Sunday, 21 Apr 2019 at 10:30 PM . 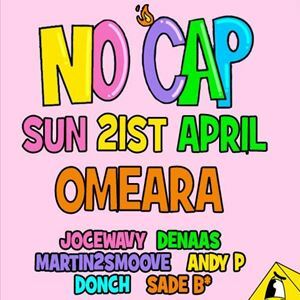 No Cap is set to be London's Biggest monthly Trap Party, for the queens, the kings, the versace babies and the gucci mamas & everyone inbetween. Each month hosted by a selection of London's finest DJ's from across the spectrum. We Stay in our own lane.